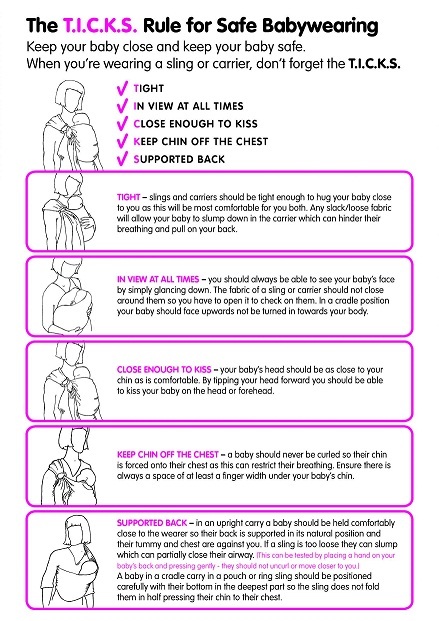 Happy holidays to all our Babywearing enthusiasts and Babywearing supporters. We hope you’ve had many happy snuggles with your babies in 2017. 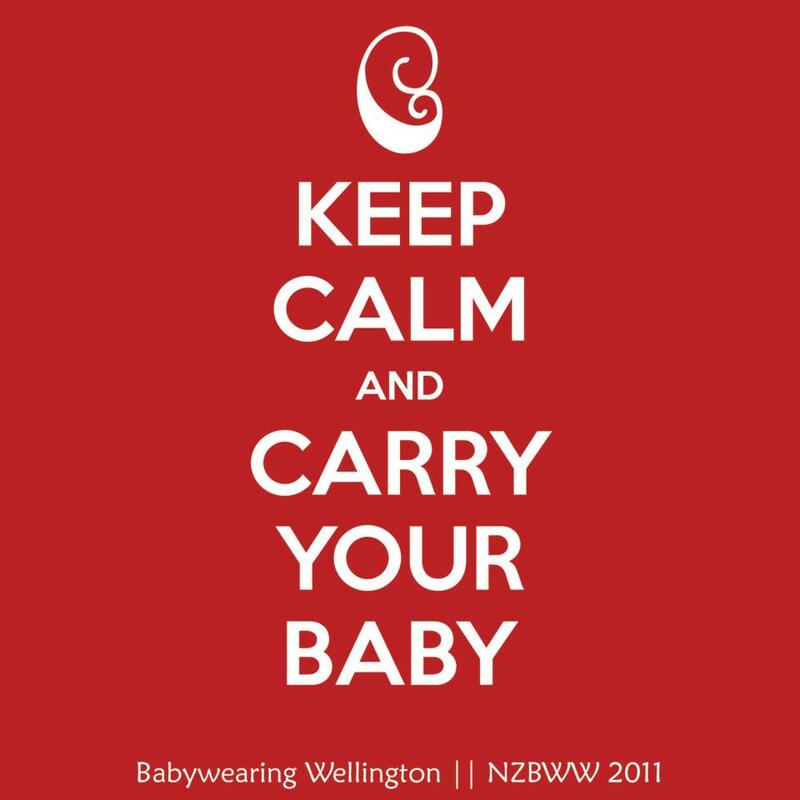 The Babywearing Wellington team are now having a much deserved holiday! We will reply to your emails and messages when we can, but it may take us a few days to get back to you. There is no January meeting – our first meeting for the year will be Friday 2 February 2018, 10am – 11.30am at the Southern Cross. A friendly reminder to everyone with hired carriers that these are due back by January 15 2018. If you would like to sign up for our monthly newsletter so you don’t miss the monthly meetings you can subscribe here, otherwise you can keep an eye on our website or Facebook page and details will be posted in January.